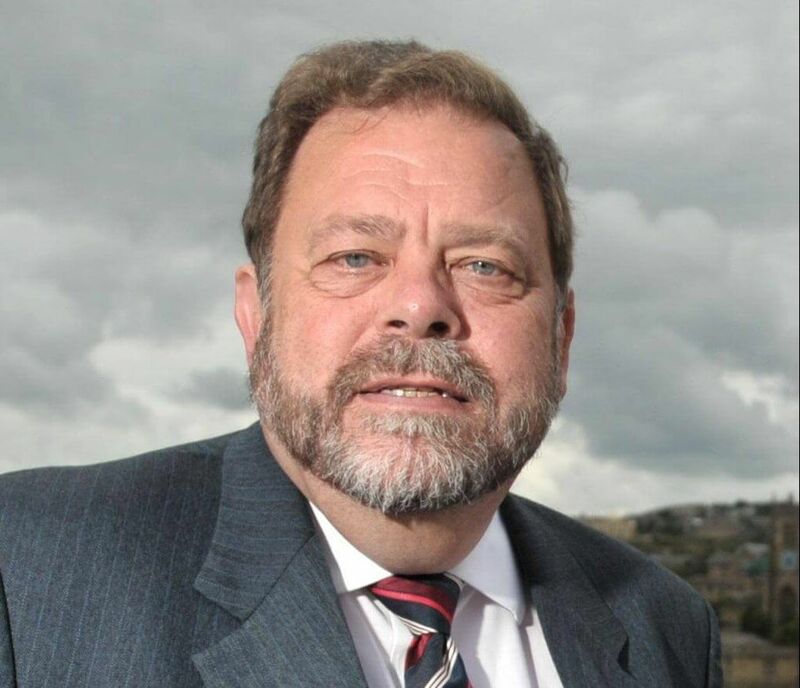 Ian Greenwood OBE who has sadly passed away, was a great friend and supporter of Bradford Trident and was instrumental in securing the allocation of the New Deal for Communities funding which launched Bradford Trident in 2000 and paved the way for the establishment of Trident as a charity in January 2005. Ian served the communities of Little Horton as Trident’s Chair of Trustees from 5 October 2000 through to July 2009, after which he continued to serve as a Trustee till 17 May 2012. During his leadership of Bradford Trident the area benefitted from economic improvement, crime rate reduction, the introduction of neighbourhood management, a doubling in the number of children attaining A*-C grades in their GCSEs, health programmes, significant improvements in housing stock, youth and community initiatives and the regeneration of the area including the Living Street and the installation of the Big Red Bridge. A portrait of Ian and other local leaders can be seen beside the bridge. The trustees, staff and volunteers of Trident offer their deepest condolences to Ian’s family for their loss and pay tribute to Ian’s magnificent achievements and contribution to Little Horton, Bradford ad West Yorkshire. Leader of Bradford Council, Cllr Susan Hinchcliffe, said: “This is an enormous loss to Bradford District. For a generation, Ian was possibly the most recognisable and certainly one of the most influential figures in Bradford politics. “He was immensely proud to be able to serve the people of his home city which he loved dearly and he wore his passion for the place and its people like a badge of honour.